NASA’s Minority University Research and Education Project (MUREP) awarded approximately $1.8 million in new cooperative agreements to three Tribal Colleges and Universities (TCUs) across the United States. These agreements provide opportunities for TCU students, faculty and staff to engage in NASA-related science, technology, engineering and math (STEM) research and activities. The award is made jointly through both the NASA MUREP for American Indian and Alaskan Native STEM Engagement (MAIANSE) and the Earth Systems, Technology, and Energy Education for MUREP (ESTEEM) activities. The awards range in value from approximately $422,200 to $844,400, which will support institutional capacity-building at tribal colleges and the continuation and creation of STEM engagement projects for students at the awarded institutions and their partner institutions. The selected proposals offer innovative methods, approaches and concepts to make appropriate use of NASA’s current and unique engineering and scientific resources with a strong emphasis on engaging students and educators. NASA’s Goddard Space Flight Center in Greenbelt, Maryland provides management and administration for the MAIANSE, and NASA’s Langley Research Center in Hampton, Virginia provides management and administration for the ESTEEM activities. 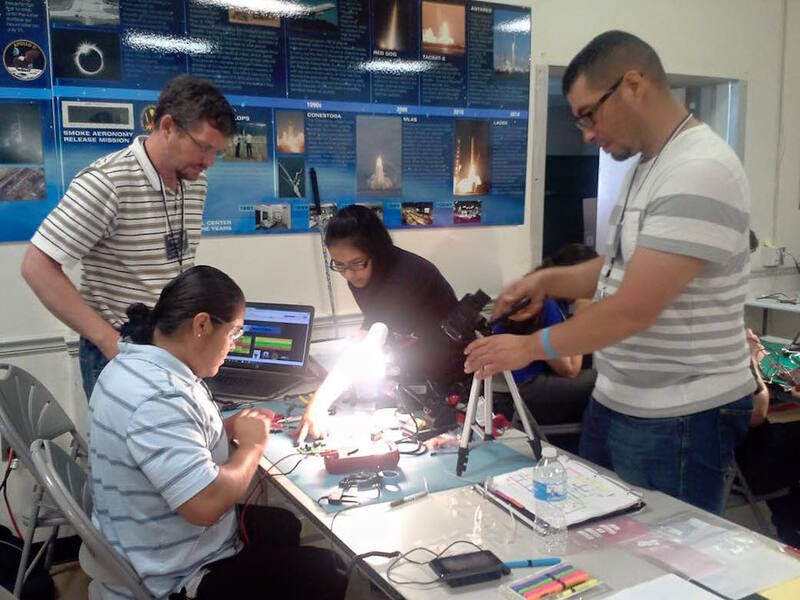 MAIANSE supports NASA’s goal of engaging students in the critical disciplines STEM and inspiring the next generation of explorers. ESTEEM advances the institutional capacity of TCUs to increase the number of underrepresented/underserved students in STEM fields, specifically Earth systems science and climate resiliency.